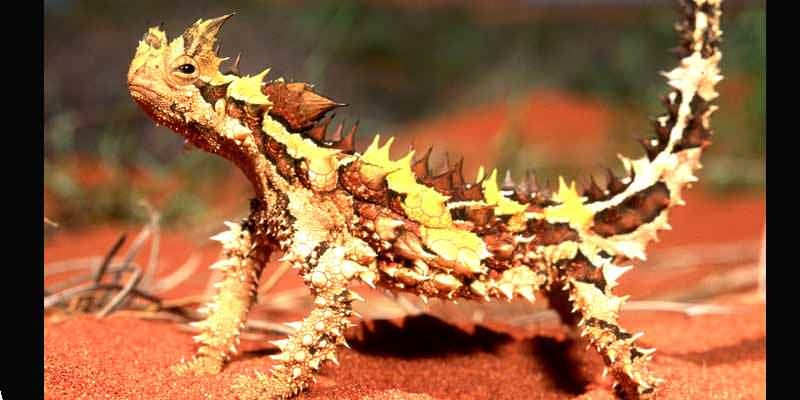 The thorny devil looks like he could severely injure you, but he’s not interested in doing that. The lizard, native to Australia, also has the peculiar defense of shooting blood out of its eyes when attacked. 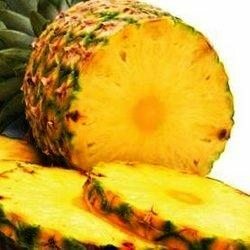 But that, like its spines, is mainly for defensive purposes.